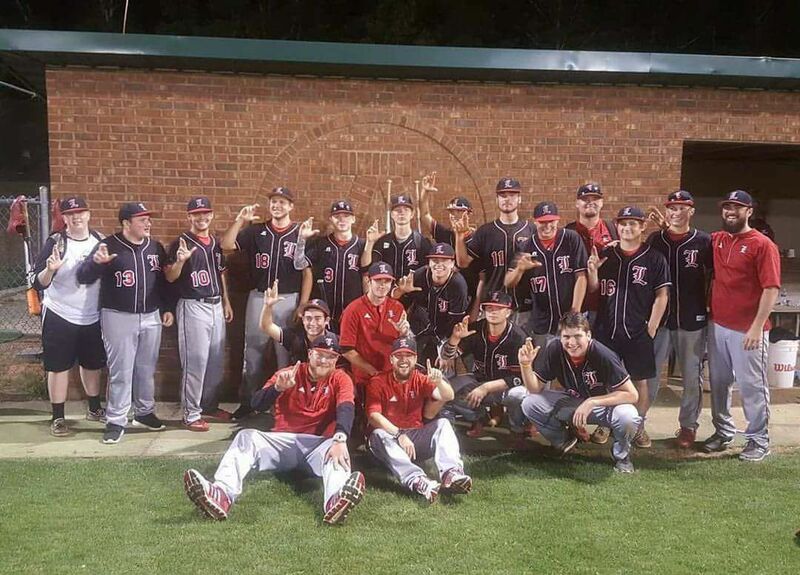 This website serves as an informational and promotional source for the Landrum High School Baseball team. 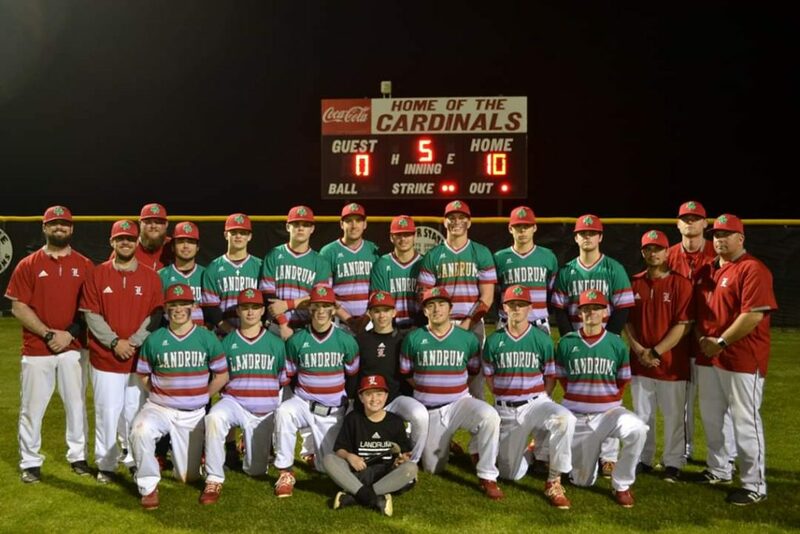 If you would like to learn more about the Landrum High School Baseball program please click on any of links from the menu above or check out the official social media links for the program. Please note that this website is independently owned and operated and is not managed or operated by Landrum High School or Spartanburg County District One Schools. For more information on this page please see the About section. 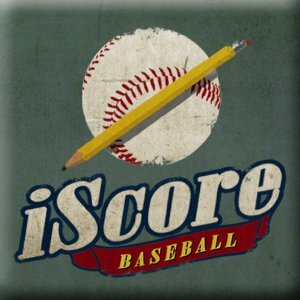 Click the icon above to follow along pitch-by-pitch all season long via Iscore Gamecast provided free to our fans! Click the icon above to listen to R.G. 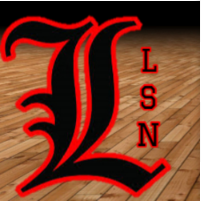 Daniels and the Landrum Sports Network LIVE pitch-by-pitch all season long via Mixlr provided free to our fans! Follow on Social Media! Click on the logo above to discover our social media options that will keep you up-to-date on all Cardinal Baseball events.